Above: A car drives down a slightly bumpier 100 Avenue. Public Works says the province’s chip seal project is now completed. What you see is what you get with 100 Avenue. 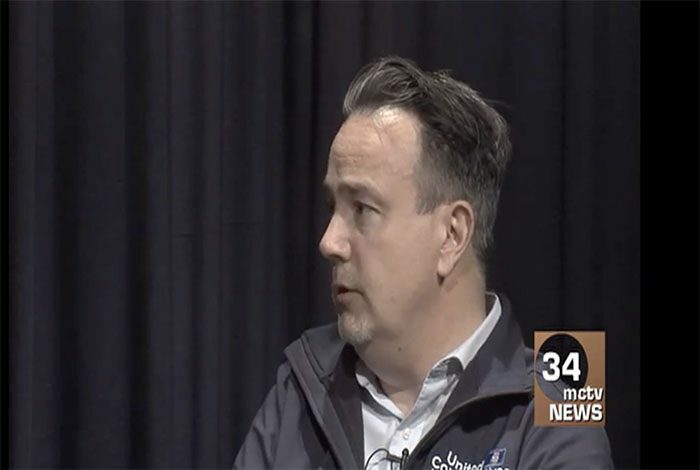 According to Morinville Director of Public Works Claude Valcourt, line-painting last week concluded Alberta Transportation’s maintenance work on the road, which is under provincial jurisdiction as Highway 642. A provincial contractor began installing a chip seal coat to 100 Avenue in late August, to the surprise of Morinville officials. Chip seal involves a road being covered with a layer of gravel that is sealed with asphalt binder to hold it together and level the surface. Valcourt said there may be some extra sweeping up of rock chips, but otherwise, the road is going to stay as it is, with its rougher texture. The chip seal coat is expected to last 10 years, reducing maintenance costs to a tenth the cost of what they would be the familiar asphalt overlay. “I understand the reason they want to do it this way,” said Valcourt, noting that there are pros and cons to the method. 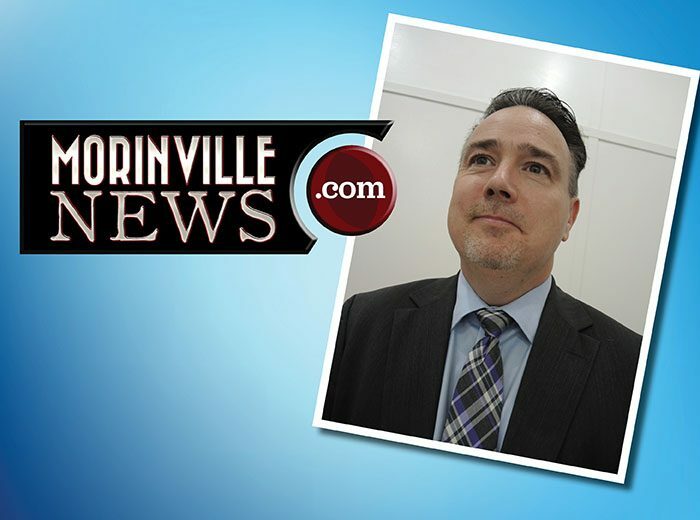 He said Morinville officials have been in touch with Alberta Transportation to express their disappointment with the process. Residents who are unhappy with the work can contact Alberta Transport, as some have already done. 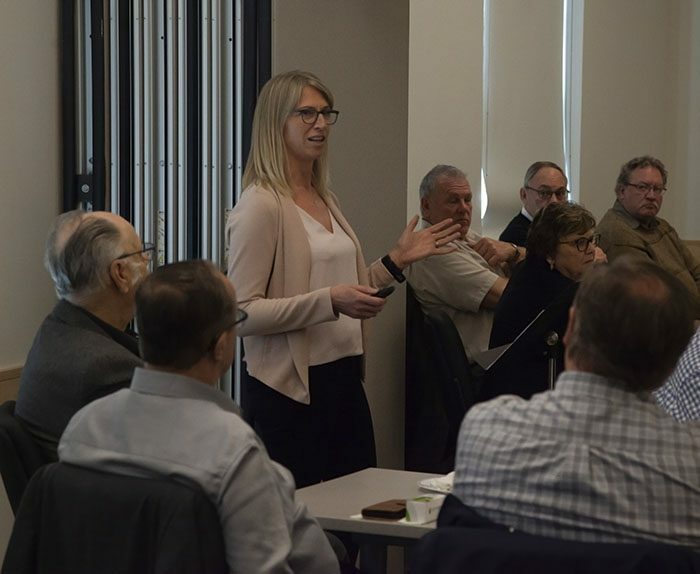 “They can also notify our elected officials so they can turn around and talk to the provincial representatives, elected official to elected official,” Valcourt said. The Town says remnant gravel may see another round of sweep up. So that’s what burning money looks like. 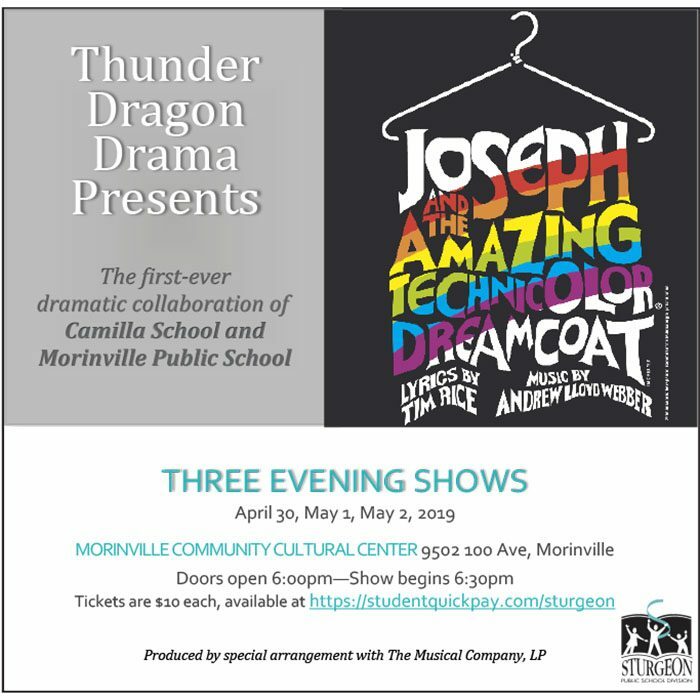 Welcome to Morinville! What you see is what you get. This will attract people to move here. Not impressive at all. Hyphen Shmeets (Lisa Harrower-Smeets). Maybe you should complain for your car. ‘Chip seal involves a road being covered with a layer of gravel that is sealed with asphalt binder to hold it together and level the surface’ – I think they forgot the level the surface part! There is so much about this project that troubles me. If our Director of Public Works is this tone deaf of public sentiment then perhaps we need someone new in that position. This article is an insult to intelligence. If the people who are entrusted to make decisions in the best interest of its stakeholders fail to do so— than those individuals need to step aside. Bottom Line—Alberta Transportation DEFACED our town. PERIOD. 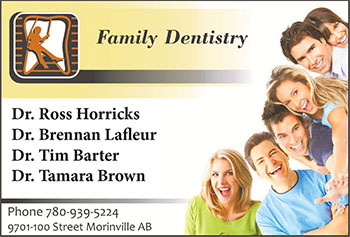 I have lived in Morinville for 37years. Never has anything upset me as much as what this “supposed repair” is and been accepted! I cannot believe that the Director of Public Works agrees with this! Jean Wichowski It’s mind numbing! damn I’m so upset I keep hitting the wrong button. So here goes, in 1981 we moved here and there was hope for a pool…yes I know 37 years later we still can’t apparently afford one. I’m getting so old waiting, I can’t ever hope for even geriatric yoga swimming!! My taxes continue to increase but services do not! Luckily I live on a school bus route, so at least my road is plowed- thank you! I pay for garbage pick up, dump drop offs, utilities, so what do my taxes actually provide?? If I require an ambulance or fire dept services, guess what MY home insurance will pay for that. 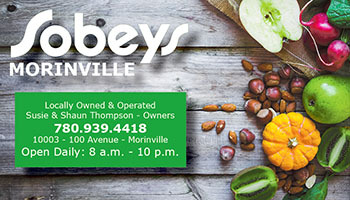 I calculated that I have given the Town of Morinville over $75,000 in taxes during this period of time. And that is being under estimated. What have I received?? Oh, sorry I forgot free compost! This was not even provided until I inquired about 5 years ago. 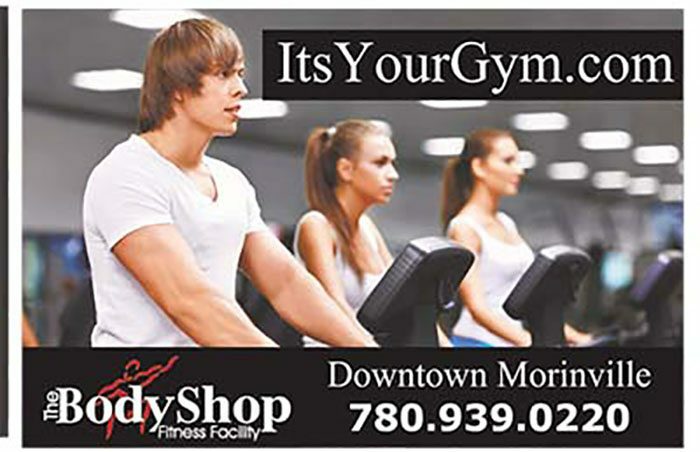 Every other small town received it so why not Morinville? Well my inquiry did get some action and we were provided with same. But this year – what happened? When I inquired in May I was advised that the quality of the compost was not up to par, so they were holding off until the fall of 2018. ok understood- but when I again inquired in Sept -left 2 messages – no reply- (possibly too busy with trying to get our 642 fixed) I gave up once the snow started and came again, again, and again. I do not normally RANT or complain, although I find Morinville Rant and Rave entertaining! 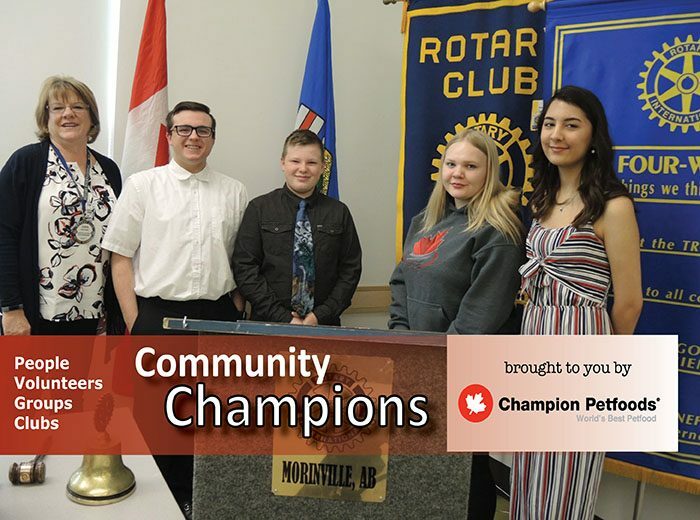 But as much as I have defended living in Morinville these past 37 years…… I start to wonder…… I am sure I am not alone, and if today I was 37 years younger looking for a new home… would I want to live in a town where taxes are one of the highest … and the main street is ……….. While I can understand your frustration the Town is not responsible for the highway 642 debacle. That one belongs to the provincial government. Can I bill them for the new windshield I now have to buy? Same, not impressed. Who do we contact for reimbursement?! Freekin joke! This doesn’t prevent road repairs… this shoddy job caused nothing but a mess and damage to people’s vehicles!!!! In a letter to my husband, an employee of Alberta Transportation admitted that the project “…did not go well…”. That’s an understatement! The road wasn’t level in the first place. They could have at least fixed the potholes and paved the other lane east of the stop lights. This was such a poorly executed job. The snow plows will just end up scraping it off, oh wait that doesn’t get done either. Where has this been proven to last 10 years? With our weather and snow removal, this will never last, not to mention the fact that aesthetically it’s an eye sore. The question is; will the Town of Morinville fix the Alberta Transportations fk up????? What about sweeping the left over rocks up??? Better grip for the icy winter roads, since they hardly clear those either? If I hadn’t actually seen the street sweeper out there I would never believe it had been done. Really? They sure missed a lot. Ok.. So what do I do about the SEVEN rock chips in my windshield that happened while this was being done? I don’t follow too closely behind other vehicles and I don’t speed. I don’t think it’s unreasonable to think that I should be able to drive through town without my windshield getting destroyed in a matter of a couple weeks. If anybody knows if there’s a legitimate place or person to make a complaint to, please let me know! I love this town, but do I ever hate that road now!